This book helps to connect science and people – Johnson enlivens the experimenters as well as their experiments. I remember reading about many of these breakthroughs in school, but even if you thought the science was neat, textbooks rarely gave any glimpse of the people behind the work – what motivated them, what obstacles they faced, what led them to pursue their quirky and path-forging paths… Did you know that Pavlov intended to become a priest, but then started sneaking into the library to read Darwin? That he was deeply concerned with the ethical issues surrounding animal experimentation? If you are a science geek, this is a fun and light skip through history; if you are a humanities lover, this is a great reminder that science and people are not two different subjects. 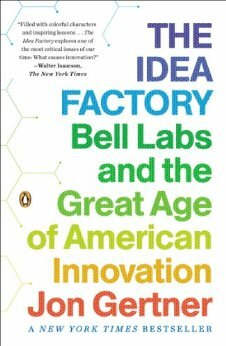 I’ve always hoped for a great book on Bell Labs, and maybe this is it. I’ve just started, but this comes highly recommended by the folks at TED, which is usually a great sign. My most vivid impression of Bell Labs comes from Energy Secretary Chu, who spent the early part of his career there. I recall him describing it in a public lecture as something like Google and DARPA and Stanford all rolled into one, describing how ALL the best people were there, or wanted to be. Not the smart people who wanted to coast for a while, not the great people who were able to work 100 hours a week but then left after a few years… but ALL of ‘em, working really hard, together. I’ve always wondered what made that environment so effective, since putting smart folks in a room is just as often a recipe for mayhem as success. Hopefully this book will explain, and perhaps it will highlight some key issues for those who provide our current “innovation capital” as well. 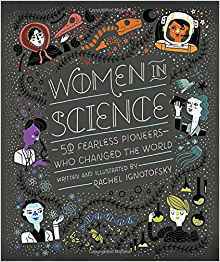 Just as you’d expect, this book illustrates the terrific achievements of women in science. As you might not expect, it is beautiful, with Chagall-like illustrations of each scientist and brief summaries that highlight both their professional achievements and their personal stories. Read closer and you will see that each vignette also conveys the context of their time and the relevance of their work. This book may or may not be meant for younger readers, but what can I say? I loved it, and I learned a lot. This is the longer version of the lecture noted above – a great argument for uniting the various silos of academic and intellectual inquiry, made by one of the few people on earth who has actually done so himself. Wilson makes the mega-case for the cooperation/collaboration discussion above. I haven’t quite figured out what to make of this book yet, and that’s exactly why it’s worth featuring. Many Honeybees will know that I am a big fan of E.O. 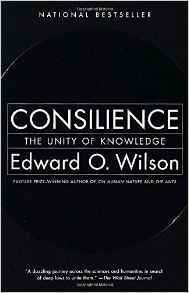 Wilson, and many will also know that this book is an extension of a hugely controversial paper in Nature that Wilson & co. published in 2010. 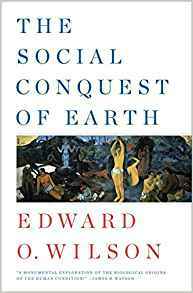 I want to believe in Wilson’s eusociality argument (that humans & other creatures are motivated to act for group benefit and not only self-benefit) – but when putting forth a sweeping theory, by definition one makes sweeping claims, claims that are not really airtight. And I have not been able (might not ever be able!) to sift through the mountain of criticism of the scientific and mathematical arguments put forth in the Nature paper in enough detail to reach a conclusion. Still, the vehemence of the argument speaks to the fact that this debate is a Very Big Deal, worthy of our collective (and individual!) consideration. 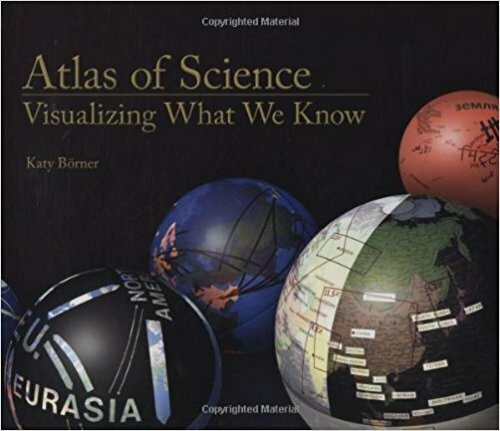 If you are looking to become more science-literate, this book is a good start. Goldacre (also a columnist for The Guardian) is a funny and engaging writer, but his topic is serious: he shows through a long line of vivid examples just how wrong we have often been on topics of science and health, sometimes through honest ignorance and sometimes through willful ignorance. Putting infants to sleep on their tummies, eating beets as an HIV cure… the list is long and sometimes amazing. 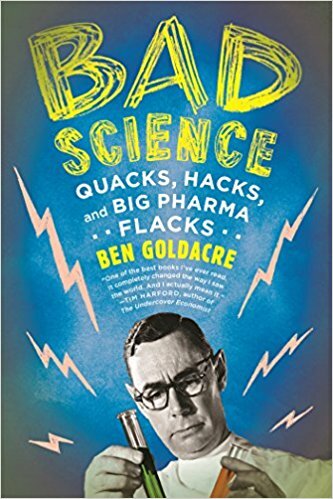 Goldacre will leave you feeling a bit more suspicious, but also better equipped to analyze medical and scientific claims of all sorts. Stop reading those bogus weight-loss ads in the back of Men’s Journal and Us Magazine, and read this book instead! 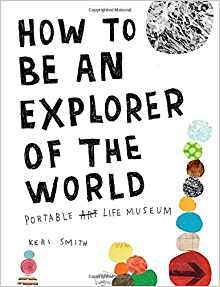 You might think this book is for kids – and it might be, but don’t we all want to retain that kid-like sense of curiosity? There are 58 exploration ideas in here, plus an awesome “field work” section, where you can document, organize, and curate your discoveries for a “museum show”. The explorations can all be done in your very own neighborhood, and are designed to heighten your own powers of observation, like noticing smells and colors. After reading (and doing) this I feel the same as when I read a Maira Kalman piece - newly attuned to the world around us. There is something oddly meditative, and beautiful, about just noticing. 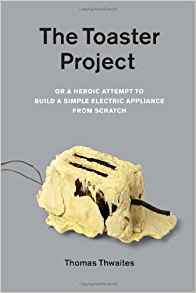 This is a fun, tiny little book that describes Thomas Thwaites’ quest to build a toaster from scratch (as presented at the PopTech 2011 conference). It is quirky and funny and self-deprecating, but underneath the lighthearted goofy tale there are some interesting questions about modern manufacturing, consumption, and supply chains. A neat example of raising issues in an oblique, demonstrative way, instead of preaching about them to folks who don’t yet know they care. When I first heard de-extinction explained, it was by Stewart Brand at the TED conference, and at the next coffee break I heard a guy exclaim with glee, “it will be just like Jurassic Park!” I turned to ask him if he’d actually seen that movie, but he was already gone. 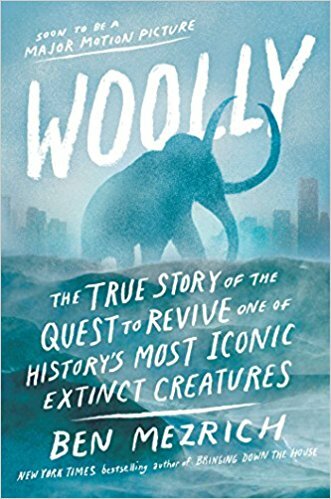 Questions persist about consequences of de-extinction, but a number of the world’s most talented scientists are working on exactly that, including George Church, whose research is at the heart of the Wooly story. If you are interested in advances in genetics, how the mammoths might save us from climate change, or how a technical scientific story can turn into a page-turning thriller, this is the book for you.